Are you looking for a new 2018-2019 Subaru near the San Bernardino County area? Here at our Riverside Subaru dealership, we have a wide selection of new Subaru vehicles to choose from, and a team of experts to assist you throughout your car buying experience. Check out lease deals and pricing offers for our selection of New 2018 Subaru Outback, Forester, Crosstrek, Legacy and Impreza models. Are you in search of a top quality pre-owned Subaru model? View our selection of Certified Pre-Owned Subaru Vehicles for sale in Riverside, CA. Every one of our CPO vehicles has passed a thorough inspection by our Subaru trained auto technicians to ensure overall quality, reliably and the strict use of genuine Subaru parts. When you purchase a Certified Subaru model, you know you're getting a safe and reliable vehicle that will last for years to come. DCH Subaru of Riverside offers an incredible selection of genuine Subaru parts for you to choose from when maintaining your car. We also have an incredibly knowledgeable auto service and repair department to make sure you get more out of each and every mile you spend behind the wheel. Our state-of-the-art service center employs professionally trained Subaru technicians to provide superior Subaru maintenance and repair in the Riverside, CA area. Are you in the market for a quality used car, truck or SUV? Check out our broad selection of quality used vehicles for sale in Riverside, CA. We sell used cars from Subaru and other top auto manufacturers. There are many advantages of opting for a pre-owned vehicle, not to mention the cost savings. Moreover, each car we offer at our Subaru dealer in Riverside exceeds our strict standards for quality, reliability, and performance. Be sure to explore current used car special offers for the latest deals. Are you on a strict budget? Check out our inventory of used vehicles at bargain prices. Can't find the exact used car you're looking for? Save your used car search preferences with our online CarFinder tool, and we'll notify you when the exact model becomes available in your area. DCH Subaru of Riverside is here to help you stay within your budget with a personalized financing solution. Our experienced financial team will be delighted to discuss an affordable car loan or Subaru lease, finding the plan that works for you. After all, your needs are our priority when it comes to realistic auto financing. We can work with you to customize an affordable Subaru lease or auto loan to fit your budget, so you can drive away in your dream car. Save time at the dealership by starting your auto finance application online today. At DCH Subaru of Riverside, we're eager to help drivers from Ontario,CA to San Bernardino find the perfect new or used vehicle. The next time you're in the market for a new or used vehicle, we invite you to stop in and meet our kind professionals at 8069 Indiana Avenue in Riverside, CA to see for yourself! We're easy to visit from the Riverside Freeway, and less than 10 miles from the University of California Riverside campus, and the Canyon Crest Towne Centre. 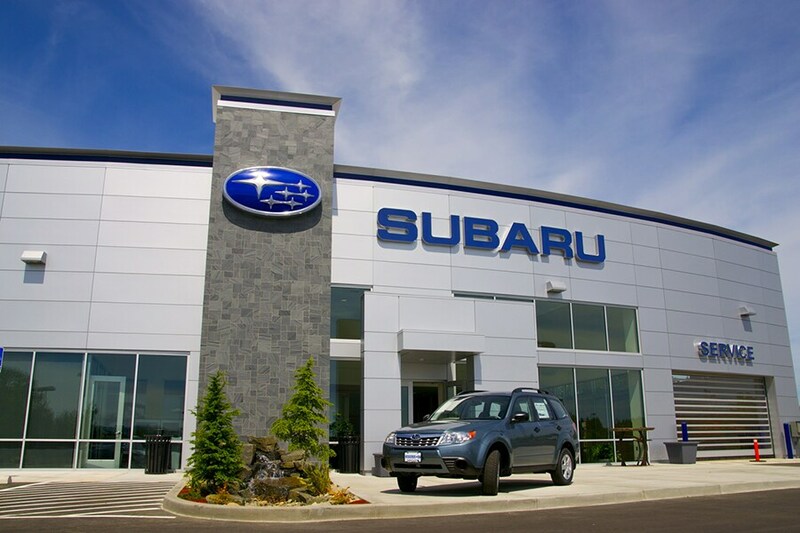 Here at your local Subaru dealer in Riverside, we look forward to helping you maintain your current vehicle, or helping you to find your dream car!